Russia's Energia Corporation commission has not found any violations in production of the Soyuz spacecraft with damaged hull. Russian State Corporation for Space Activities said that the commission of Energia Corporation, which builds Russian Soyuz spacecraft, had not found any violations in production of the Soyuz spacecraft with a hole in it. 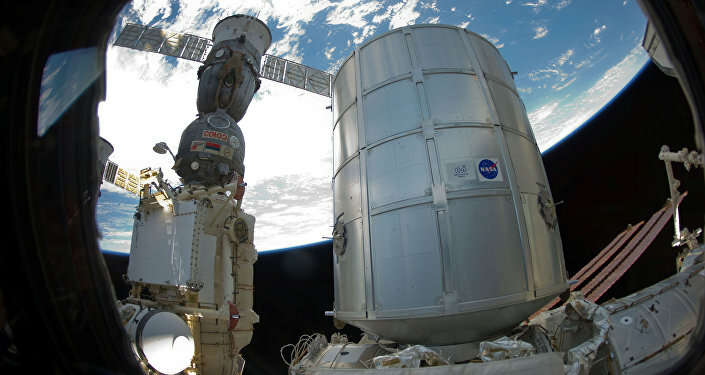 Roscosmos also said that Russian cosmonauts on the International Space Station (ISS) were planning a spacewalk on November 15 to open the spacecraft's thermal cover and investigate the hole in it. Earlier, a source told Sputnik that an internal investigation, held by Energia showed that the hole had been deliberately made by a drill bit. The company did not say who might have drilled the hole, however. 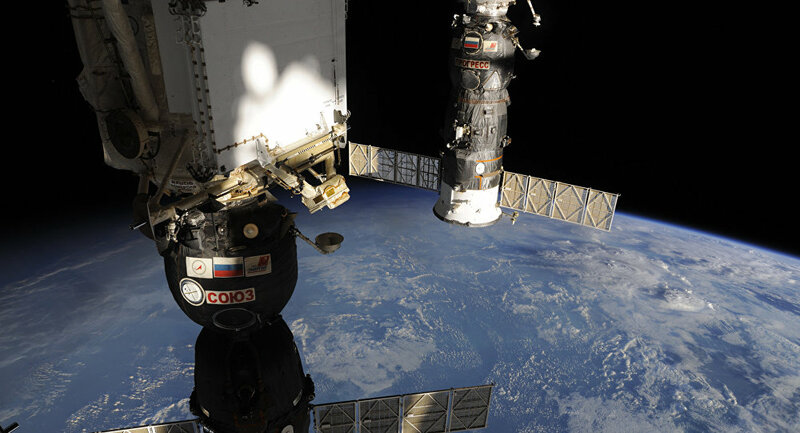 Previously, the head of Roscosmos reported that an air leak was detected at Russia's Soyuz spacecraft docked to the Russian segment the International Space Station. It was reported back then that a microcrack was found in the side compartment.